Respect is a very important part of any relationship and especially being respectful towards your partner, a spouse is an utmost requirement for any relationship to succeed. 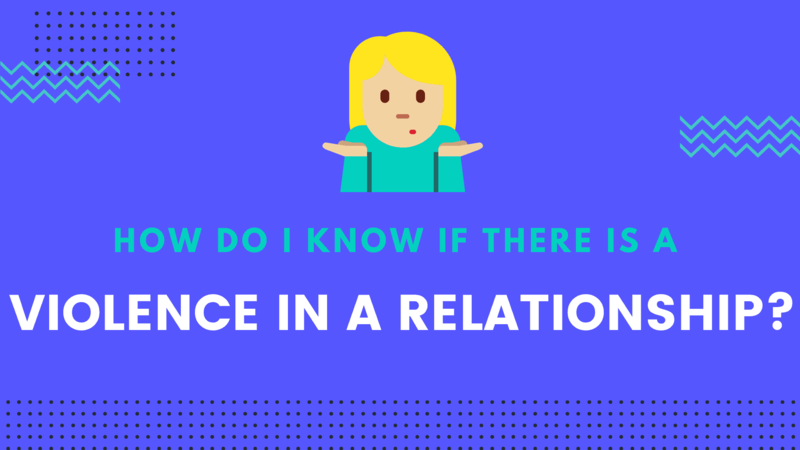 Unfortunately, there are many instances, where not only respect is not given to an immediate partner or spouse but also there is a violent behaviour toward the partner as well. 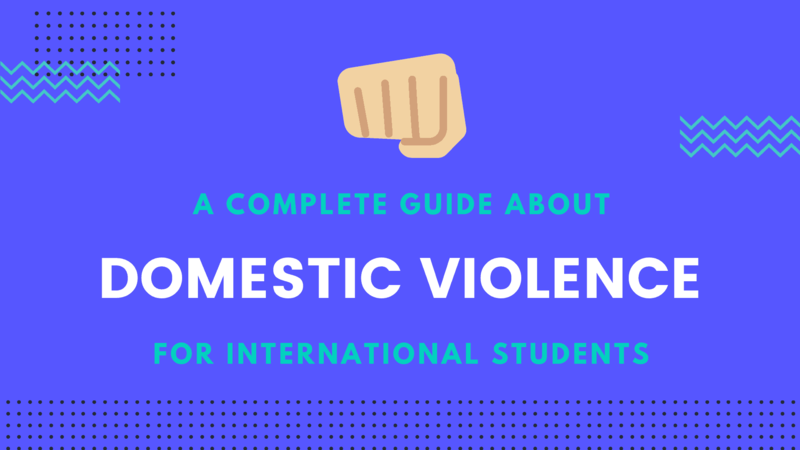 We have decided to put together this guide about a key issue (Domestic Violence) in our community that many international students may not be aware of or would like to know more about. 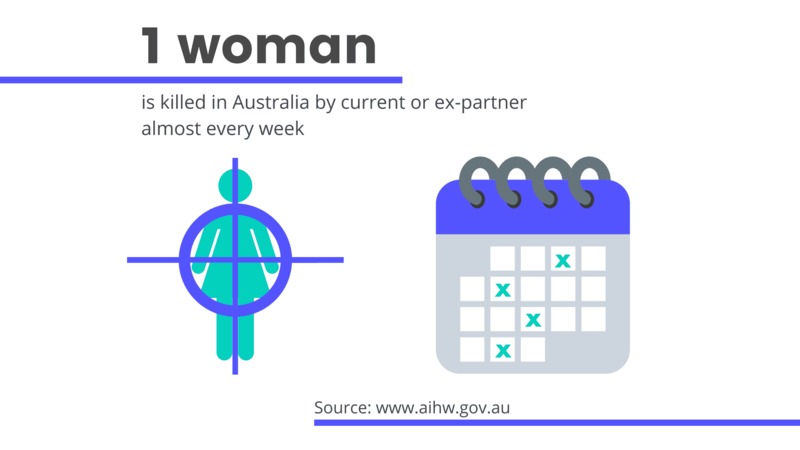 As things are done differently than your home country in Australia, there is a possibility that Domestic and Family Violence definitions may also differ in Australia than your home country. Also, there may be a different set of laws, rules that are applicable in Australia if there is a domestic and family violence reported. 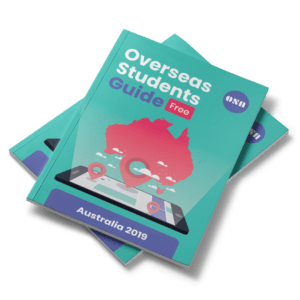 If you are the victim or the offender of the Domestic Violence as an International student in Australia or maybe you know someone who is experiencing domestic violence in their relationship, this detailed guide will certainly help in understanding the situation better. 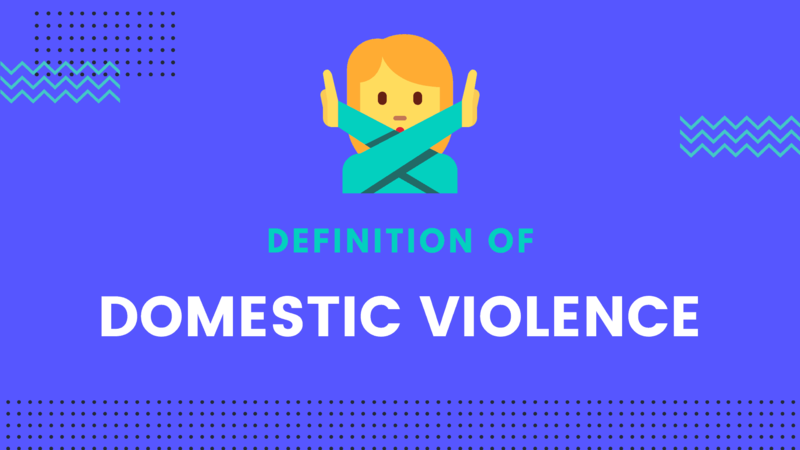 To understand and uncover this burning issue, let’s start by understanding what Domestic Violence and Family Violence means. Domestic violence is an act of violence, abuse and intimidation between people in a relationship. In some states and territories, Domestic Violence is also known as Family Violence and Domestic Abuse. The perpetrator or abuser use the control and power to dominate the victim. This causes fear, physical harm and/or psychological harm. A victim is someone against whom the violence was committed. Is it only men who commit the domestic violence? While any Domestic Violence is not acceptable in our society, more likely than not it is the Men who have perpetrated the violence against women or other men. 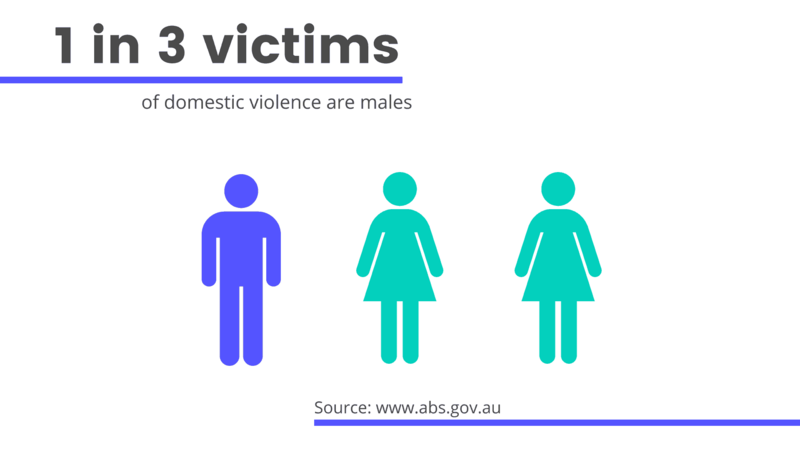 Around 95% of the Domestic Violence cases registered in Australia have reported male offenders. We are not saying that only Men commit Domestic Violence, there are statistics that women commit Domestic Violence as well. Both of them are wrong and no one deserves to be a victim of domestic violence. 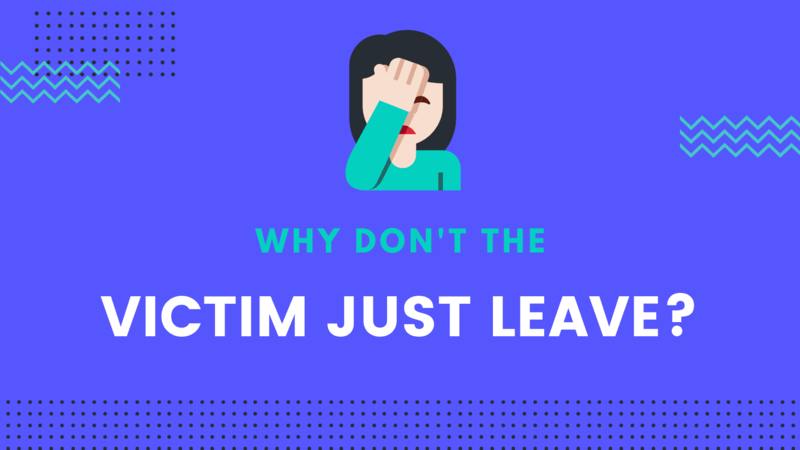 Fear of the perpetrator – Many times, victim is so frightened by the acts of the perpetrator that leaving relationship might seem like not an option. 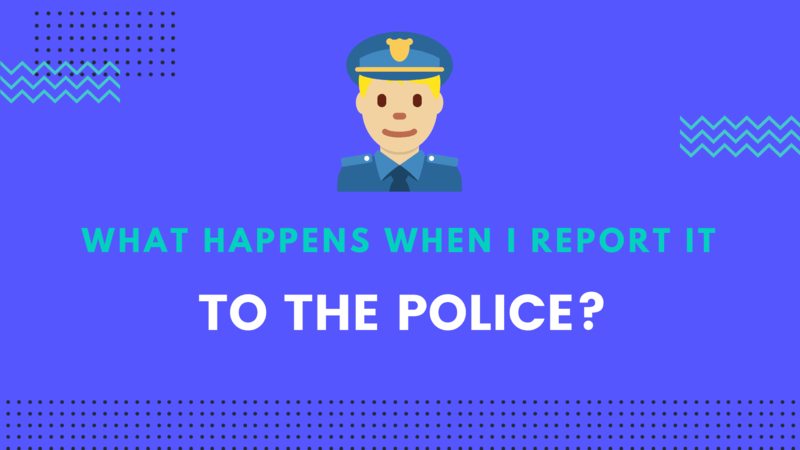 Either by the acts or verbally, perpetrator enforce things like if the victim leaves then they will be hurt badly or be killed. 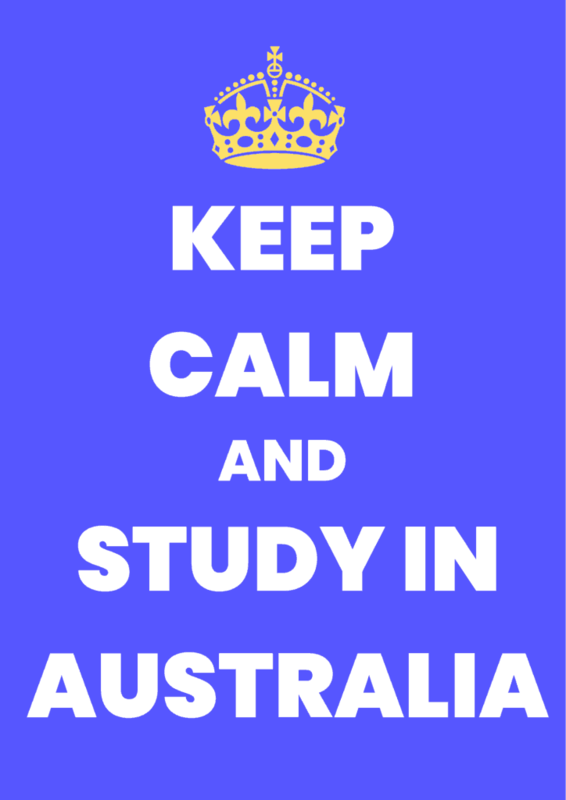 Fear of the visa – One of the common fears among the International students in Australia is fear of visa cancellations. Lots of the possible victims who are international students never report the violence due to the fact that their visa and their partner’s visa are reliant on each other and reporting violence might jeopardise that. Shame – Some victims are too ashamed to report the violent acts of the partner and in those cases, the domestic violence never gets reported. Relying Financially on the perpetrator – Some victims do not leave the relationship as they rely on the abuser financially to support their living. Hope for change – Sometimes, victims are under the impression that things will get better and hope that the behaviour of the perpetrator will change over time. Is Domestic Violence considered as crime in Australia? Yes, Domestic Violence is a crime in Australia and the offenders will be prosecuted as per the Australian laws. It is Australian Police’s duty to protect the victim, charge the offender and making our community feel safer. 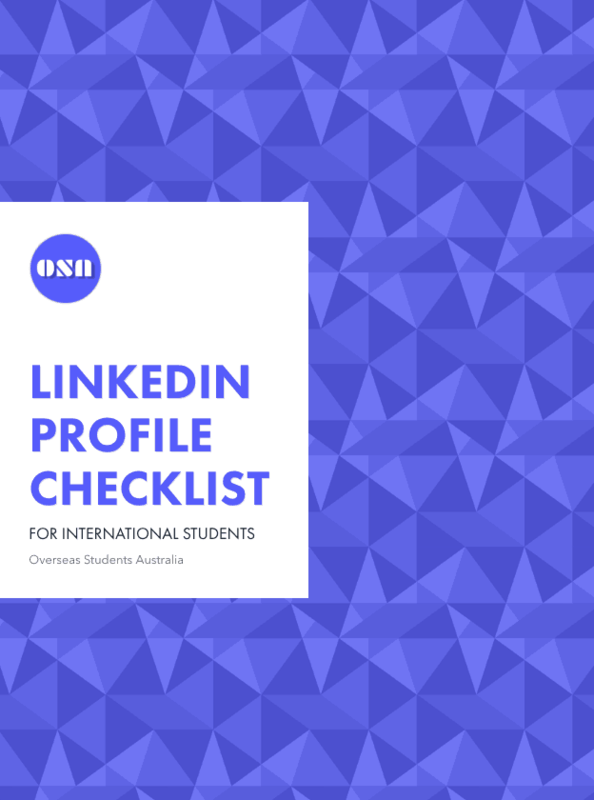 Australian Police will help you regardless of your visa status, so even if you are an international student in Australia, you can call 000 for yourself and/or your children if you believe the violence is committed against you. 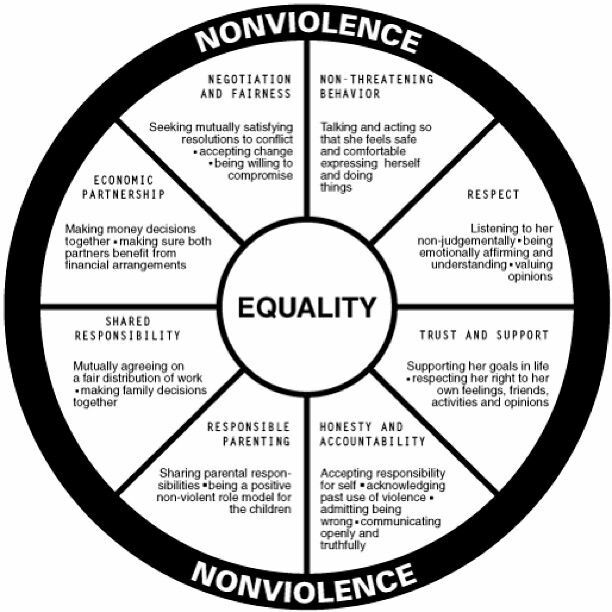 Here is the Power and Control wheel that demonstrates how relationships can be physically and sexually abusive using Power and Control as a base. If you are the victim of the Domestic Violence and are in an immediate danger then you should contact the Police by calling 000. Police take domestic violence very seriously and will immediately take an action on your call. Apart from Police, you can seek help from your university or institute. Every institute, college and university provide student support services. They can guide and help you with your situation as well. You can call 1800 Respect (1800 737 732) is a national 24-hour line for counselling for domestic/family violence abuse. You can speak to the counsellor and get some advice from them. 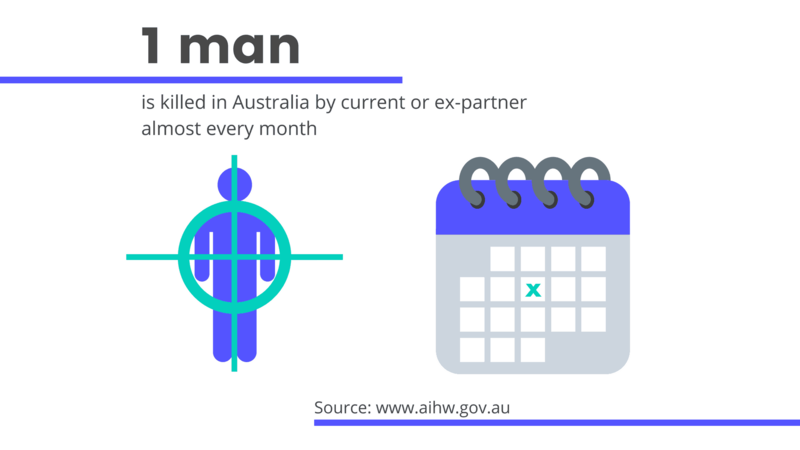 If you are working in Australia, then you can also speak to your employer about the violence issues at home. 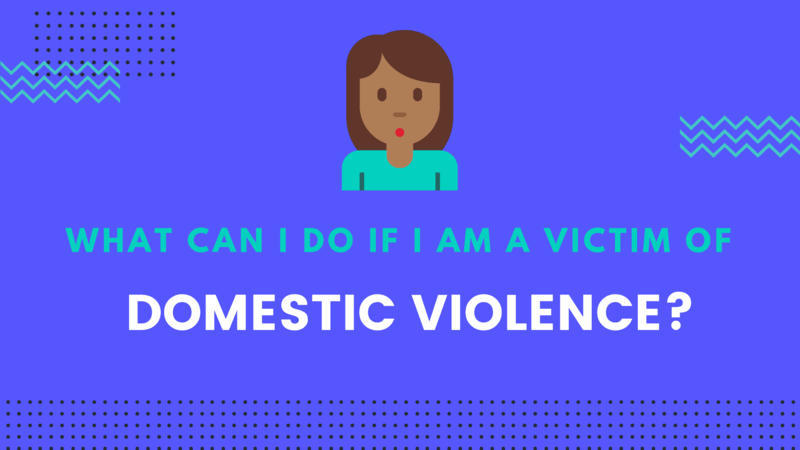 Your employer can help you get in touch with the right services or guide you on the steps you need to take in case of domestic violence. You can also contact other support services in your area or state. 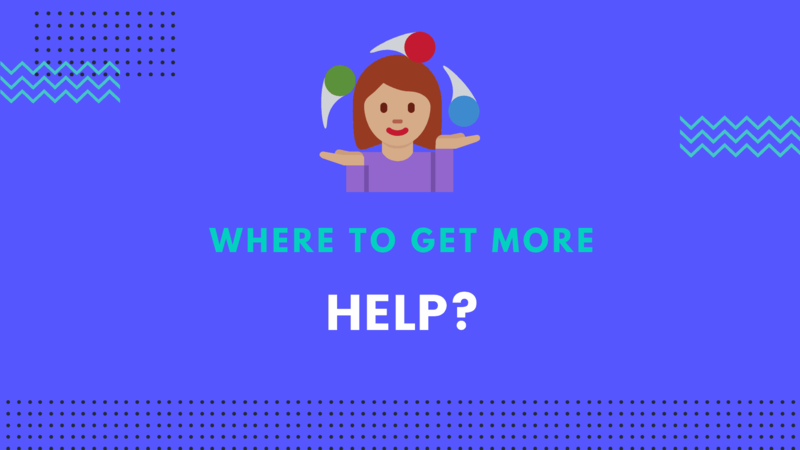 We have listed some of the common support services that you might use for reference. As soon as the family violence is reported to 000, Police will arrive at the incident within a few minutes and will ask few questions about the safety of everyone and if someone requires immediate medical attention. They will also interview both the victim and the perpetrator, usually separately and asking for more information about the current and the past violence. After listening to both sides, police will make an assessment of the risk and will proceed accordingly. If they believe that the crime has been committed, then they will investigate and charge the offender. As the prosecution and investigations may take time, Police will ensure to provide a safe place for the victim and may issue a civil order to restrain any such behaviour while investigations are going on. 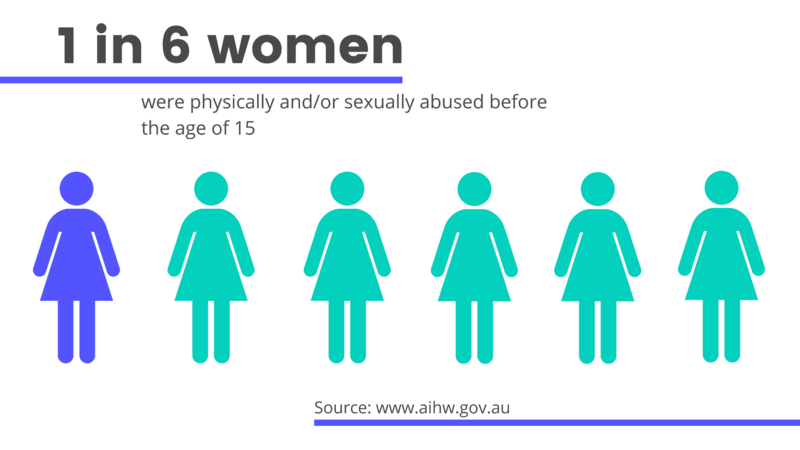 If you know that you have a history of violent behaviour or you get violent in the relationship then you can try to get help by calling Men’s referral service on 1300 766 491 Or visit No to Violence website for more information. You can also seek help from a professional counsellor for improving and changing your behaviour. Stop think and Focus – Some councillors have suggested this 3-step strategy that lots of people have said worked for them. Stop – Before you take any action, stop. Think – Take some time out, walk away for a moment, take 5 deep breaths and drink a glass of water. 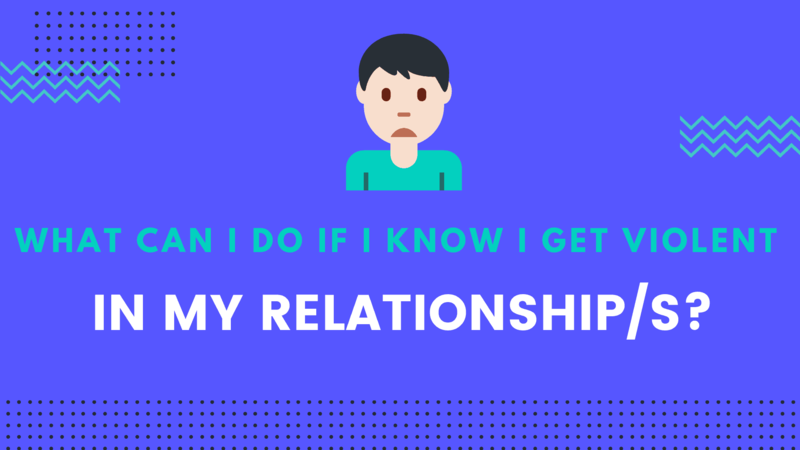 Focus – Is this what I really want to do to my partner or spouse? What example I am setting for myself and my partner/spouse? What good my violent actions bring to our relationship? Undertake behaviour change course – There are courses that are available for changing your behaviour toward your partner/spouse (especially focused on Men) that can be undertaken at your own will. 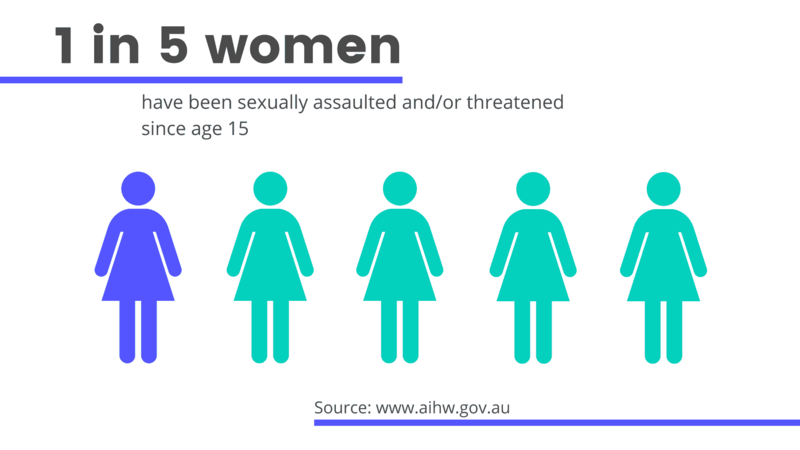 24-hour national sexual assault, family and domestic violence counselling line for any Australian who has experienced, or is at risk of, family and domestic violence and/or sexual assault. Anyone across Australia experiencing a personal crisis or thinking about suicide can call 13 11 14. This service from No to Violence offers assistance, information and counselling to help men who use family violence. Call 1300 789 978 for help. Support groups and counselling on relationships, and for abusive and abused partners. Free counselling 24/7, whether you’re feeling suicidal, are worried about someone else, or have lost someone to suicide. Counselling for children and young people affected by abuse. Telephone counselling for adult survivors of childhood trauma, their friends, family and the health care professionals who support them. This website for young people has been developed by the Domestic Violence Resource Centre Victoria. It has been designed to help people understand what family violence is, why it happens, how to recognise it and how to help others who are experiencing it. Daisy is an app developed to connect people experiencing violence or abuse to services in their local area. 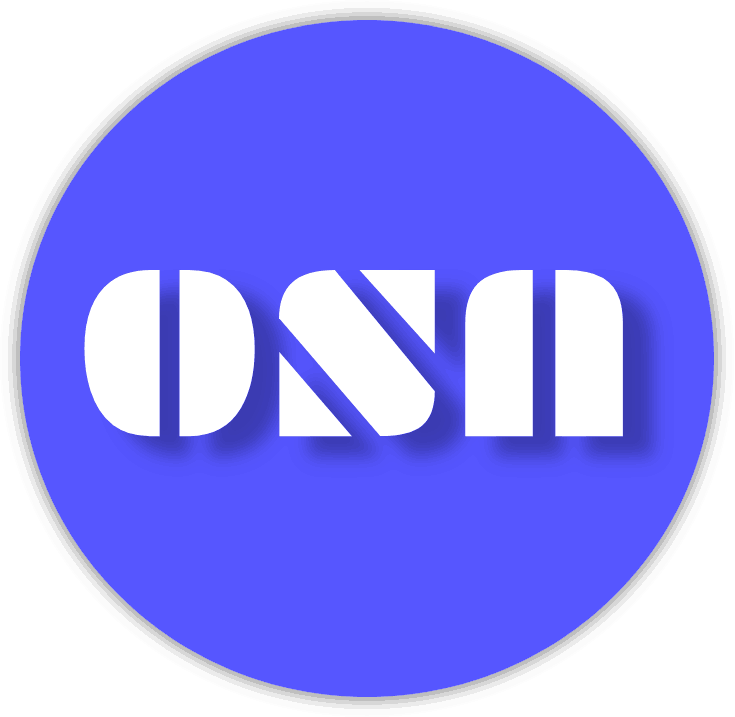 The app includes safety features to help protect your privacy. However, domestic violence service apps are only recommended to those who have safe and secure access to their phone. 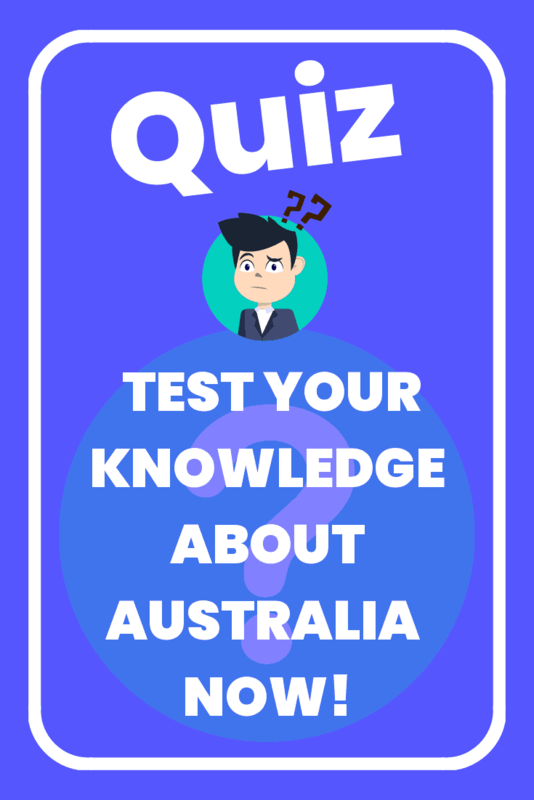 41 things you probably didn’t know about Australia	A step by step guide on what to expect at the airport when you land in Australia for the first time as an international student?